William Hanna and Joseph Barbera found fame in the 1940s at MGM as the creators of Tom & Jerry, and later went on to form their own studio which delivered a succession of animated hits for TV. 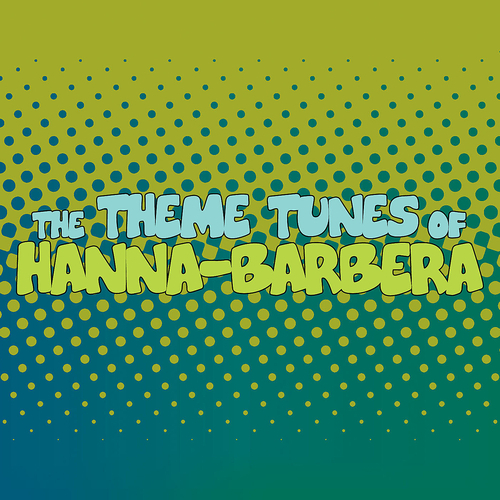 The catchy themes to the Hanna-Barbera shows were always an essential part of the great entertainment on offer and this nostalgic collection highlights five of the best. London Music Works, Evan Jolly - Scooby-Doo, Where Are You?